A carbon foot printing assessment was conducted for the Alila Head Office in Singapore, to determine performance and identify opportunities for improvement. This provided invaluable data for Alila to base investment decisions for projects to reduce their carbon footprint. Reporting on carbon footprints is required more and more as part of CSR reporting practices. The methodology used was consistent with the WBCSD/WRI’s GHG Protocol for Corporate Accounting and reviewed Scope 1, 2 and selected Scope 3 emission sources, based on available data. Continuing to collect and analyze data over a 3 year period demonstrated a successful reduction in associated GHG emissions, following implemented recommendations. 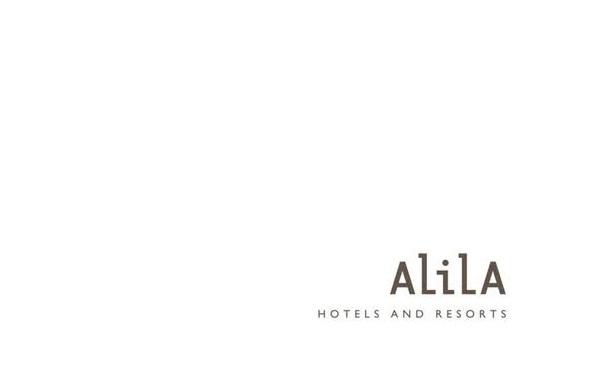 This process led to Alila fulfilling its commitment to achieve carbon neutrality for the Singapore Head Office, through offsetting measured emissions with a project registered under the Kyoto Protocol’s Clean Development Mechanism (CDM). The chosen project was the Punjab Textile Industry Rice Husk Cogeneration project in India, which helps to reduce reliance on fossil fuels at textile mills in India by using biomass waste to generate steam power and electricity. It was the first project of its kind in Punjab state to use rice husks to provide a dual energy source. At the same time, the project provides additional income for local farmers, as currently rice husks are produced in large quantities by local farmers, and are traditionally burned in the field. As a result, the textile mill has been able to eliminate the use of fossil fuels and imported electricity to power its operations, reducing greenhouse gas emissions by thousands of tonnes of CO2 per year. A Greenhouse Gas (GHG) emissions assessment quantifies the total greenhouse gases produced directly and indirectly from a business or organisation’s activities. Also known as a Carbon Footprint, it is an essential tool, providing your business with a basis for understanding and managing its climate change impacts. The Alila Hotels and Resorts Head Office is located in the Thing Teck Building in Singapore and employs 16 full time equivalent employees. During the period covered by this GHG assessment, Alila operated ten hotels and 8 resorts in five countries in Asia – India, Indonesia, Laos, Thailand and the Maldives.